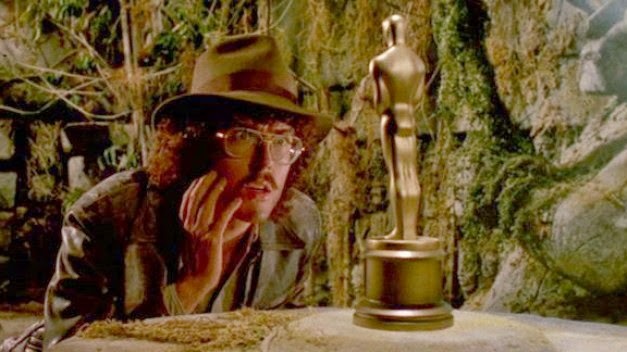 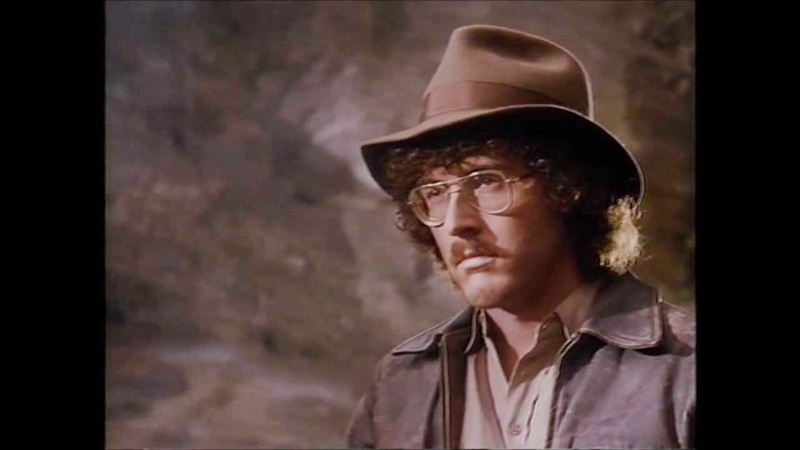 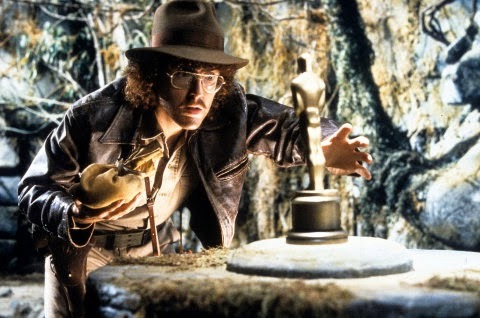 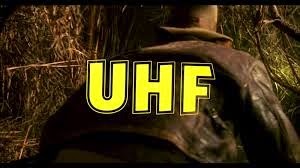 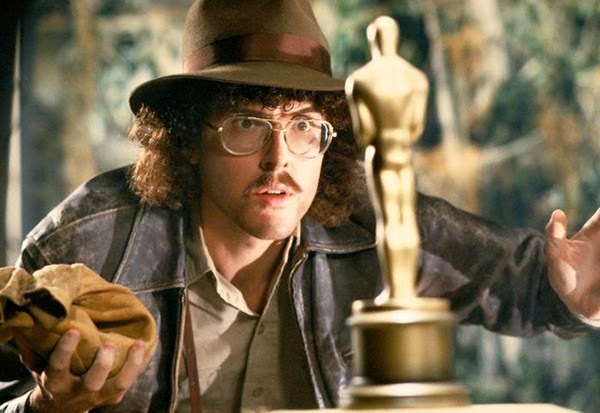 But if Indy needs a new actor, why not Weird Al" Yankovic ? 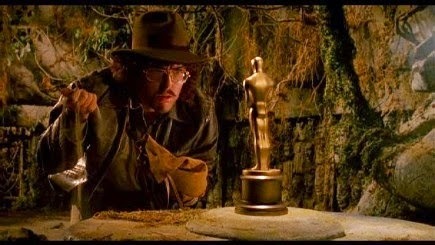 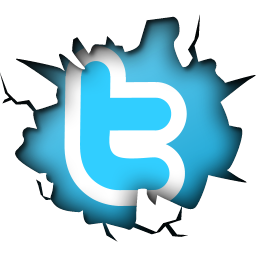 Here are the stills to prove my statement. 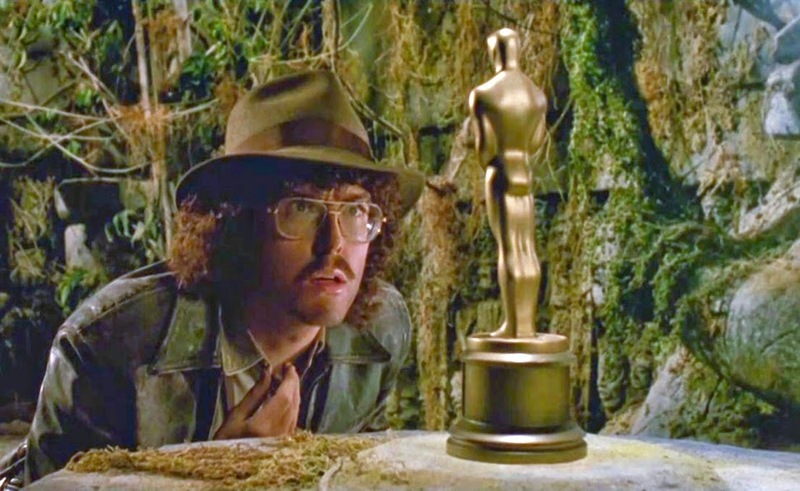 At least he is an actor who has no issue with nailing an Oscar. 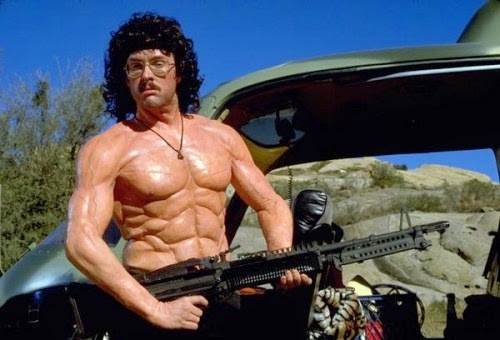 But if this doesn't work out for Al, maybe consider him for the next Rambo ?